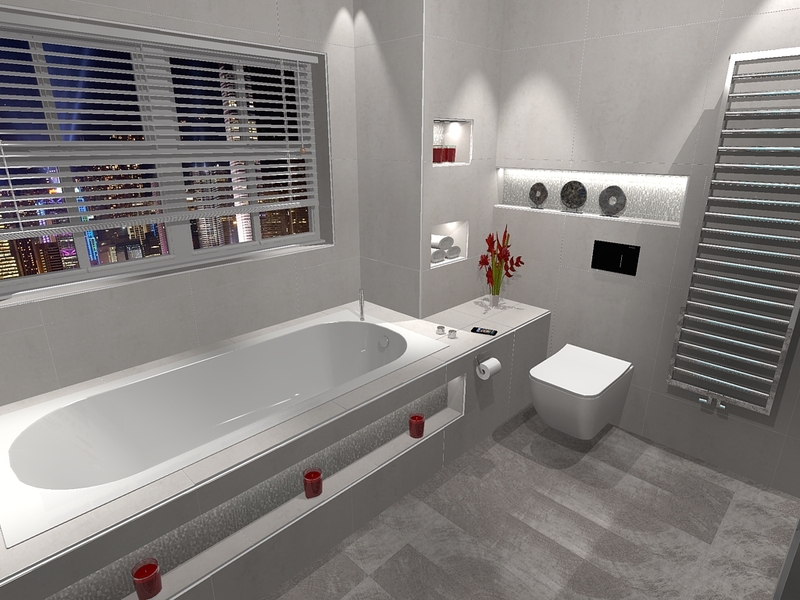 Leaneys of Lancing Limited are please to offer with a wealth of design and plumbing experience, a unique, fully professional design service to our clients. 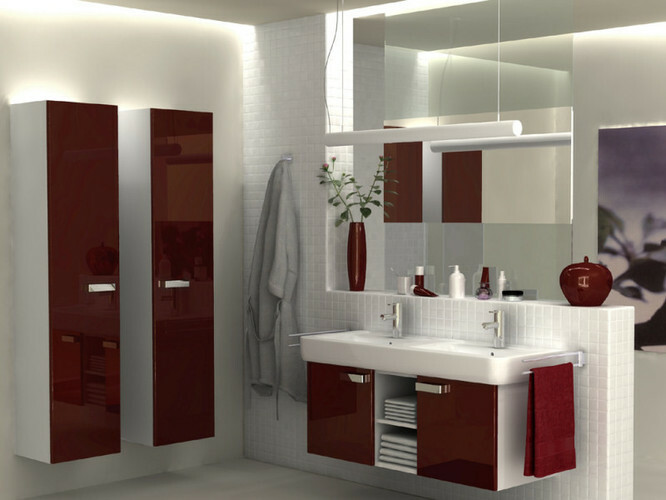 Our expert bathroom designers are fully trained to plan any type of bathroom, irrespective of shape and size, as well as offer you expert advice on the products available. 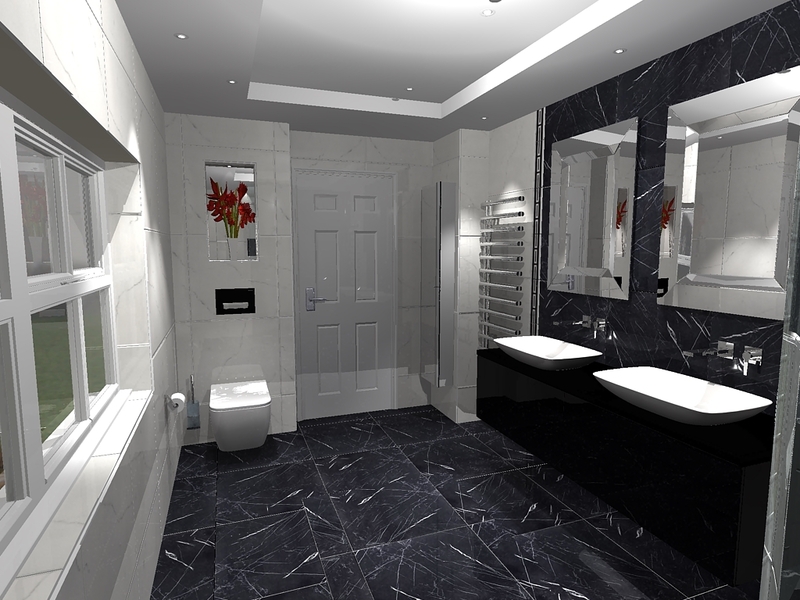 Simply bring your room sizes into our showroom and our highly trained staff will provide an Virtual photo realistic plan. 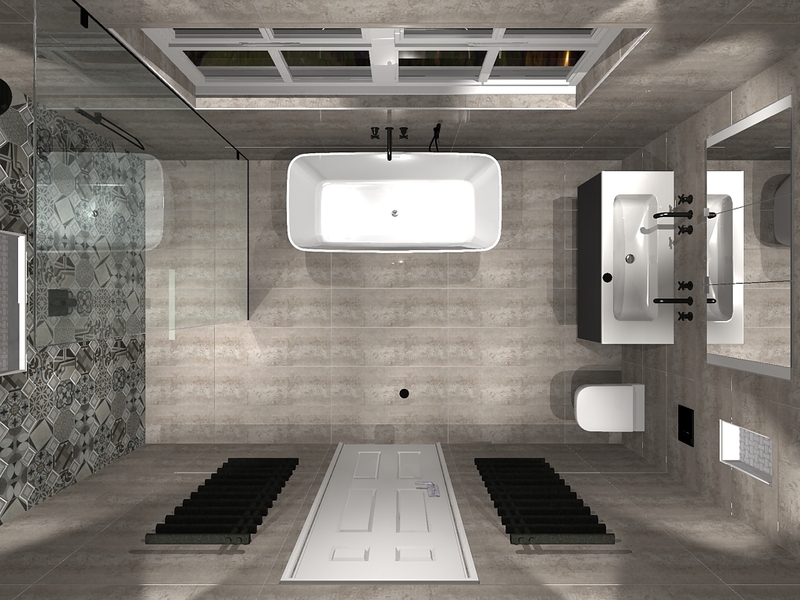 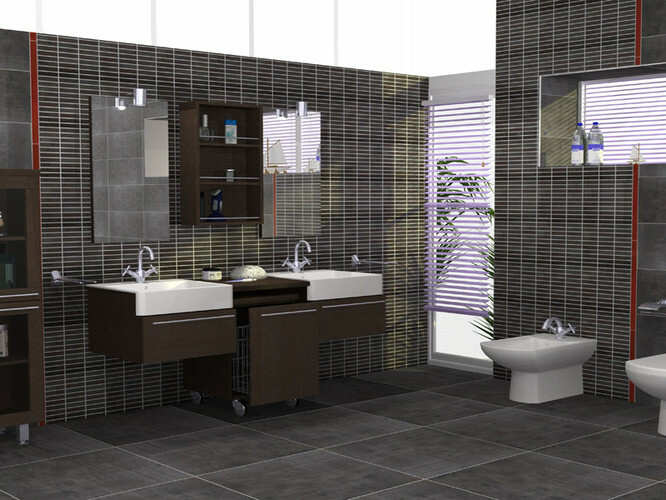 We can with you add and remove items from our extensive product ranges to your “Virtual” bathroom to see just how your new room will look, the images below show just how real the “Virtual” bathrooms look . 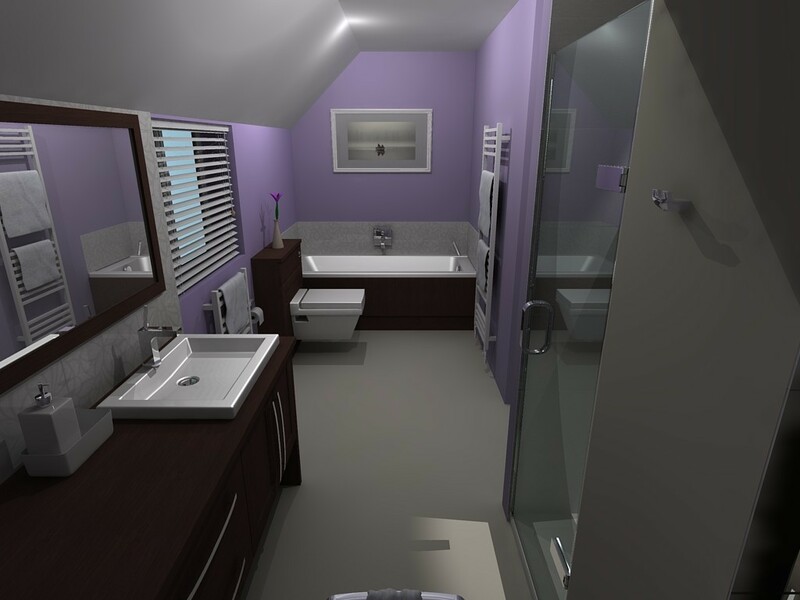 Our bathroom designs cater for all tastes, so whether you require a minimalist, classical or modern bathroom, we will create the bathroom you have always dreamed of within your allocated budget.